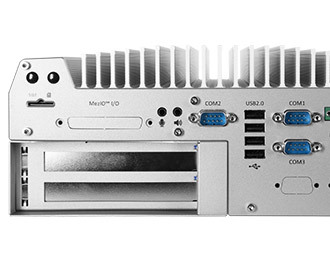 The Nuvo-5026E adds dual PCIe expansion and even more flexibility to the powerful and reliable Nuvo-5000 platform. Harnessing the power of the Q170 chipset, the Nuvo-5026E comes equipped with Intel’s 6th Gen processors. Ranging from the Celeron G3900TE all the way up to the Core i7-6700TE and support for up to 32 GB of DDR4 memory, you can match the level of performance directly to your needs. At roughly half the TDP, the TE family processors deliver similar levels of performance to their non-TE counterparts. DDR4 memory provides 20% more performance per watt over the previous generation DDR3 memory, making the Nuvo-5026E a powerful and efficient system. 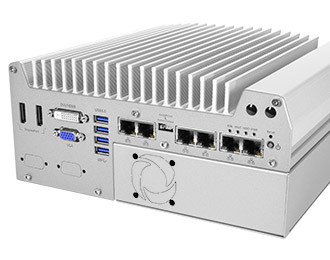 The Nuvo-5026E is also available with optional 4G LTE connectivity, enabling remote network access or failover protection. The Nuvo-5026E pairs its performance with equally impressive durability via its rugged fanless design. The fanless nature of the case means that sensitive components are protected from dust, debris, chemical and moisture ingress, factors that significantly shorten the lifespan of a system. A wide operating temperature and power input as well as high shock and vibration tolerances make the Nuvo-5026E more than capable of taking on harsh environments. 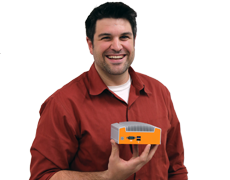 The design of the Neousys cassette supports optional active cooling for expansion cards while isolating the system from any heat or particulates that may enter the expansion area. It also allows you to have access to the cards without having to disassemble the system.  The I/O coastline is substantial in the Nuvo-5026E, providing compatibility with both legacy and modern systems. Offering dual DisplayPort connectors, DVI-D, and VGA, the Nuvo-5026E can support triple independent HD displays. Additionally, there are also eight USB ports (four USB 3.0, four USB 2.0) and three COM ports to satisfy virtually any connectivity need. Six Gb LAN ports provide optimal networking performance, including wake-on-LAN support and optional four PoE+ ports with a power budget of 80W. 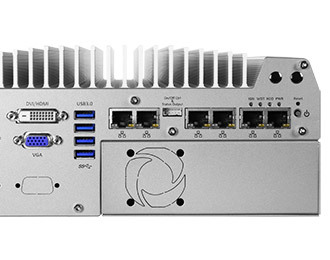 With its two PCIe x8 slots, two mPCIe, one mSATA (shared with mPCIe), and a MezIO slot, the Nuvo-5026E allows you to form it to your application.